We’re huge fans of the Sutherland Shire here at ellaslist. Hop in the car from the centre of Sydney CBD and in less than an hour you’ll be enjoying a day out amid picturesque scenery, splashing about on uncrowded beaches and exploring unspoilt bushland and waterways. It’s not just nature either. This region offers fantastic attractions, high quality eateries and unique activities to keep the whole family happy. With summer upon us, we’ve got 6 awesome things to do with the kids in this spectacular region. 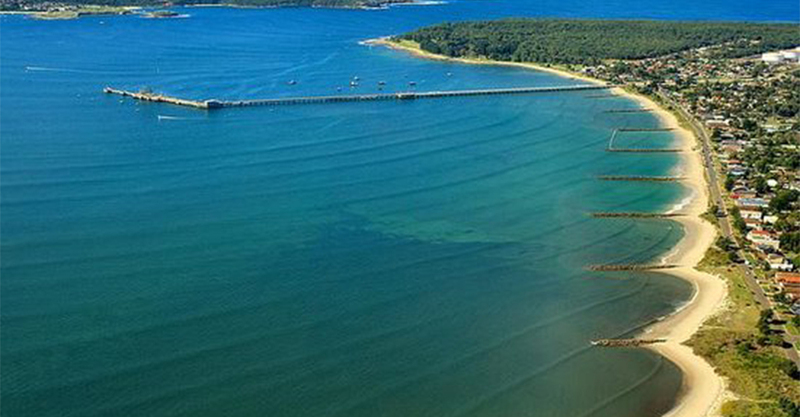 The Shire is proud of its 11kms of golden sandy beaches from Cronulla to the Royal National Park. Take the kids for a splash about at one of the four lifeguard patrolled beaches (Cronulla, North Cronulla, Elouera & Wanda). 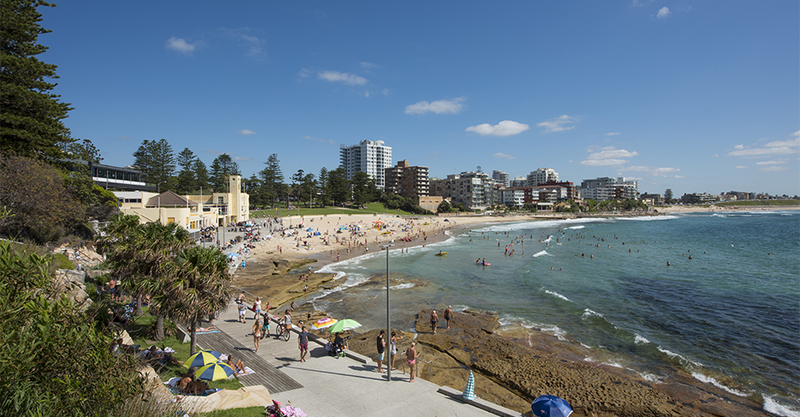 Once you’ve all worked up an appetite, enjoy lunch at one of the many high quality cafés or restaurants in Cronulla. If you’ve not visited Bundeena you are missing out! This picturesque spot is set against the spectacular backdrop of the Royal National Park. It boasts gorgeous sandy beaches, calm waters for little ones and some great spots for watersports. 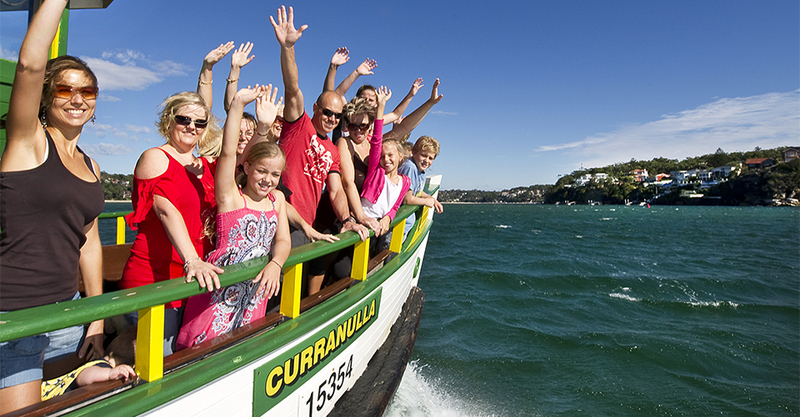 Make a day of it – take the train to Cronulla, then catch the Cronulla ferry to Bundeena. Don’t forget to pack your swimmers and sun cream – younger kids will love playing on the sandy beaches and splashing in the shallow waters. For older kids looking for something more adventurous, hire them a kayak or stand-up paddle board or book them onto a guided kayak adventure at Bundeena Kayaks. You’ll love this idyllic spot in the heart of the Royal National Park. It’s a natural oasis situated on the banks of the Hacking River and Kangaroo Creek. There are plenty of grassy areas for picnics and playing games and lots of towering trees providing welcome shade on a hot day. 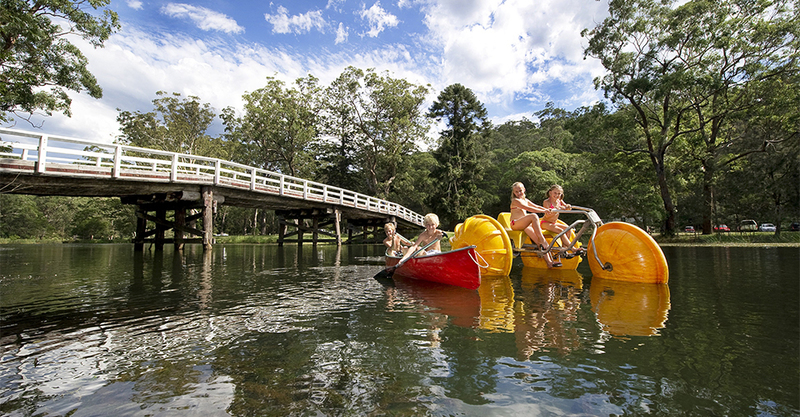 Explore the river and creek on a kayak, row boat, canoe or aqua bike from Audley Boat Shed. They also hire mountain bikes. For a family-friendly breakfast, lunch or coffee & cake, head to the Audley Dance Hall & Café. Housed in a historic heritage-listed building with a large outdoor terrace area for dining, the menu is all about wholesome, fresh foods with some old school classics thrown in. They also do takeaways if you’re looking to picnic on the grass, sit at the water’s edge or head off on a bushwalk. The immense retail precinct of Westfield Miranda is a weather-proof family-friendly gem when you’re looking for things to do with the kids. 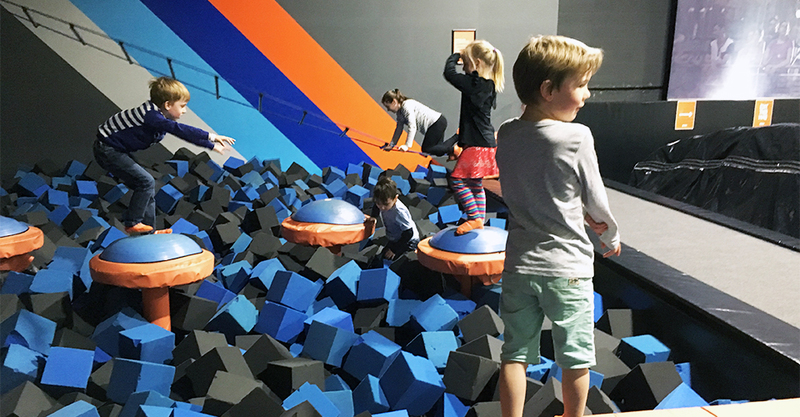 Take the kids to see a movie, let them jump and climb to their heart’s content at Skyzone, plus with so many family-friendly restaurants onsite, why not take a break from the kitchen and dine out. A gallery, activity space, café and stunning landscaped gardens combined into one fantastic venue that welcomes families – yes please! Hazelhurst Regional Gallery and Arts Centre puts on a fantastic program of child-focused courses, workshops and activities at its centre. 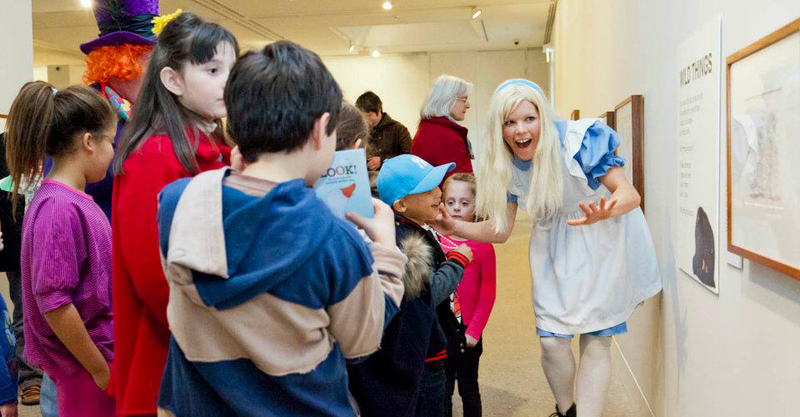 From stroller-friendly tours of the regularly changing exhibitions to hands-on art activities, this venue knows how to cater for families. Then there’s the gorgeous Hazelhurst Café looking out over the gardens and offering a fabulous kids’ menu. Sshhh! We’ve got a favourite local’s beach for you to explore. Silver Beach is a gorgeous stretch of water on the Kurnell peninsula fronting Botany Bay. It’s quiet, great for kids to play in the sand and to swim in the public baths (netted in summer). It’s teeming with fish – take your snorkel or fishing rods and is a popular spot to watch the kitesurfers zipping across Botany Bay. Access is easy with plenty of free parking. When you’ve worked up an appetite, head to another well-kept secret, the Milkhouse Kurnell, for a traditional smooth, creamy milkshake, tasty toastie or cooling soft serve ice-cream. When you’ve replenished and refreshed, it’s worth taking a trip to nearby Kamay Botany Bay to explore Captain Cook’s Landing Place. There’s a great exhibition centre there where you can learn about the rich Aboriginal history and cultural significance of the area. And there’s more! Visit The Shire website for an endless source of more things to do in this beautiful region.